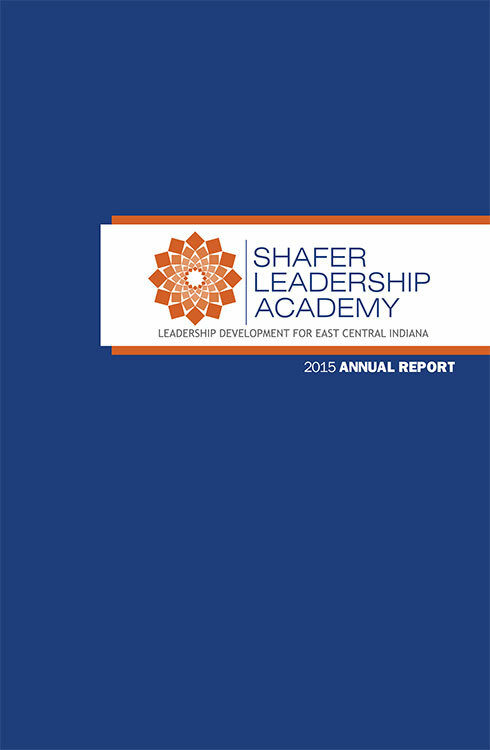 Shafer Leadership Academy came to Farmhouse with tight deadlines and a tight budget. They already had existing brand standards, so we were a little ahead of the game from the start! The first piece they needed was easy enough – they wanted a simple, classic award to recognize outgoing board members and thank for their time and service. Shortly after that, SLA decided that they wanted to begin highlighting their yearly Emergence graduates with a printed piece listing participants, their contact information and their own personal mission statements. Since mission statements are typically created at the very end of the series, this project had an extremely tight turn-around time! In the end, they were very pleased with the piece and decided to not only distribute it to graduates, but to supporters, donors and potential donors as well. They came to us again when it was time for their annual report. Keeping with their current brand, we designed the report and handled the printing as well. Since then, we’ve done another batch of graduation guides, as well as their current program guide. They did add a few new programs to their lineup this year, so we created new logos for those classes as well. Throughout the year, SLA will occasionally need foam core boards to highlight new classes and event sponsors and underwriters. We’re happy to help them with that too. 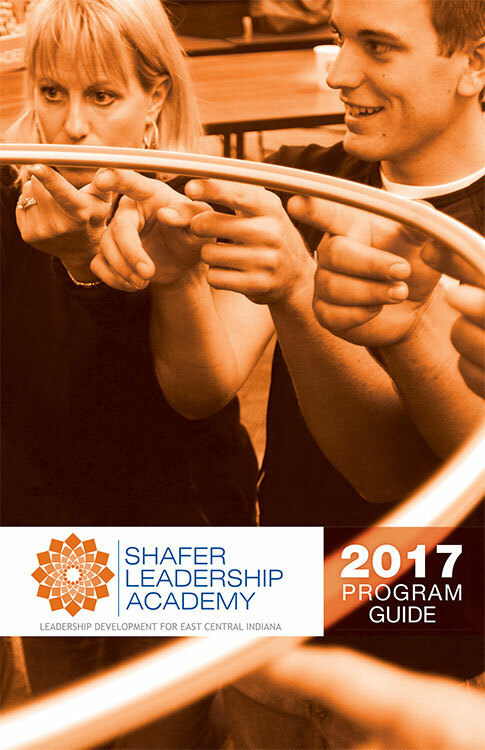 Ultimately, Shafer Leadership Academy knows that they can count on Farmhouse to deliver branded materials on budget and on time!